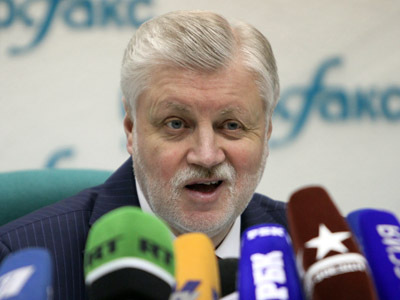 Sergey Mironov, former presidential candidate and leader of the Fair Russia, believes his party in the State Duma should not support Dmitry Medvedev’s candidacy for the post of Prime Minister if it comes to a vote. 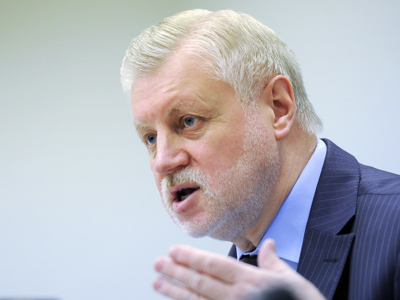 Mironov says the Fair Russia group in parliament has not discussed the issue yet. “I think we will be inclined not to support [Medvedev’s appointment]. That’s my point of view,” he said in an interview with Interfax. 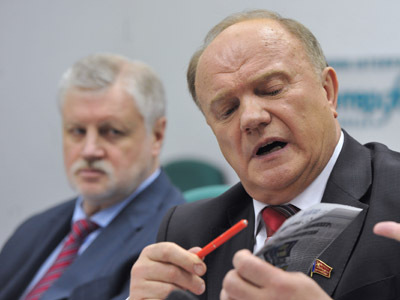 According to the opposition politician, “there’s no good in so-called reshuffles.” Mironov noted that since President Medvedev – who is to leave the Kremlin after Vladimir Putin’s inauguration in May – is “an excellent lawyer and statesman” and he would not remain without a job anyway. 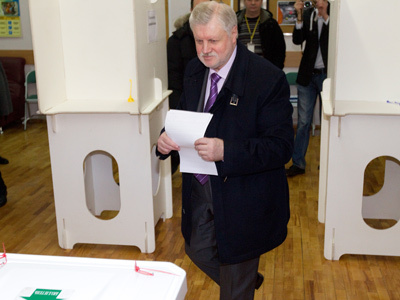 However, Fair Russia has yet to decide the matter, Mironov added. A lot would depend on a the program candidate Medvedev would propose and assignments that Putin would give to a future Prime Minister. Vladimir Putin, president-elect and the incumbent Prime Minister, has previously said that if he won the presidential poll, he would propose Medvedev for the post of the head of the government. Medvedev said he would accept the offer.